Many homeowners struggle with the debate of whether or not to get home insurance. It can often seem unnecessary like nothing could ever go wrong with your home. You can probably think of more fun ways to spend the money that you’d be putting towards home insurance. However, investing in the protection of your home can save you the potential of losing your house and all of your belongings. It’ll definitely be worth it if that earthquake, tornado, or hurricane ever hit. When you get home insurance it will put your mind at ease about something potentially going wrong with your home. It’s always better to be safe than sorry when it comes to something as big and important as your home. 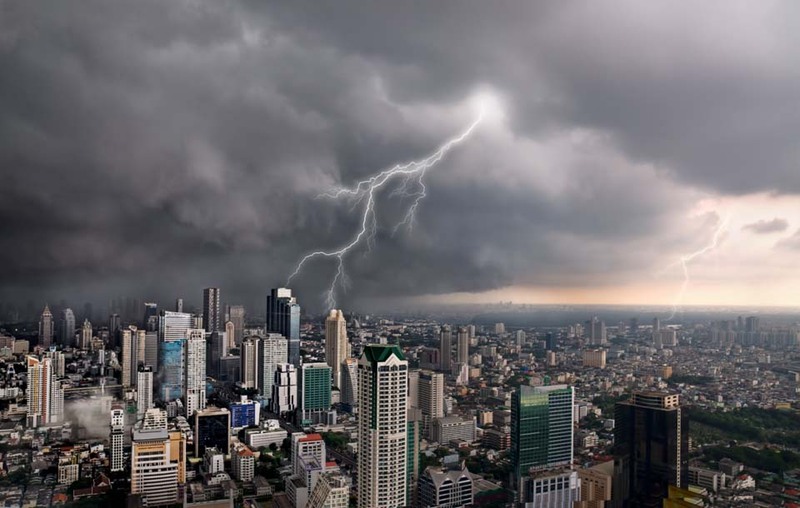 If a natural disaster does hit, or that tree falls on your house, or your neighbor flicks a cigarette in your backyard and your house goes up in flames, you’ll be protected. Having insurance means that even when something horrible does strike, you’re not left with a complete loss. When you have home insurance, you will be protected in case someone decides to break into your house or make “art” on your walls. You wouldn’t want to lose some of your most precious items and not be able to replace them. Home insurance can give you the confidence to know that if anything does get taken, it will be covered. If you live in an area where it rains a lot, or often floods, home insurance is a must. Your home and your possessions can be easily damaged by the water. Most insurance policies cover both. If someone gets injured on your property, you could potentially be held responsible. Many home insurance policies cover this so that you don’t get stuck with the bill. One of the coverage types that is standard when buying mobile home insurance in Florida is coverage to cover your home as well as any structures that might be on your property such as a shed or carport. In most cases, this will cover the structures from wind, fire, lightning, falling objects and more. Keep in mind, however, that if your mobile home is being moved from the property, it will likely not be covered in this process. You will also find that a basic policy will also cover your personal property. This includes any property that is in your home or in any structure like a shed. Some policies will also cover property that you own that is stored away from the home, but may have a lower coverage limit or might not be insured against all types of perils. You will also see that this policy will cover any liability should an accident occur on your property. Accidents can certainly happen and if someone is unintentionally injured, or damage is done to their property, you will be covered by your policy. For instance, if you have a party and a guest slips on the grass breaking their arm, your mobile home insurance policy will cover the injury. Keep in mind that there are some things that a standard policy will not cover, such as flooding. Make sure you look into optional coverage to ensure your home is fully protected. Florida is prone to hurricanes and tropical storms each year. Though a mobile home will stand up well to winds and storms, no structure is totally safe from damage. Back in 1994 when Hurricane Andrew hit Florida, insurance companies paid out over $15 billion in damages. However, what is even scarier is that there are estimates that homeowners who were not insured spent more than $50 billion statewide. The question that homeowners have to ask themselves is would they rather spend a small amount of money each month to protect their home or thousands when the next hurricane hits the Sunshine State. 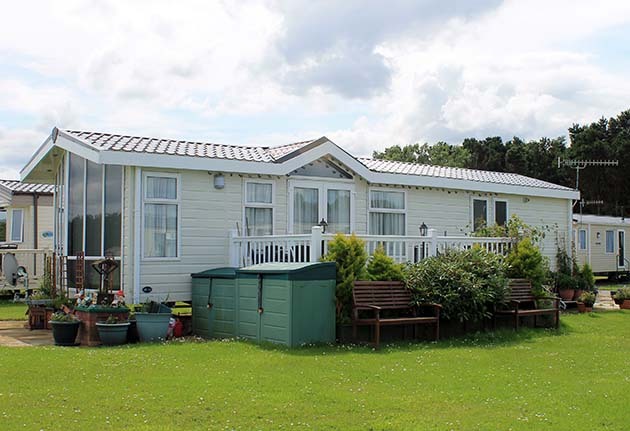 If you are interested in learning more about mobile home insurance in Florida and how it is a necessity for all owners, it is important that you reach out to an insurance company in the area for a quote.